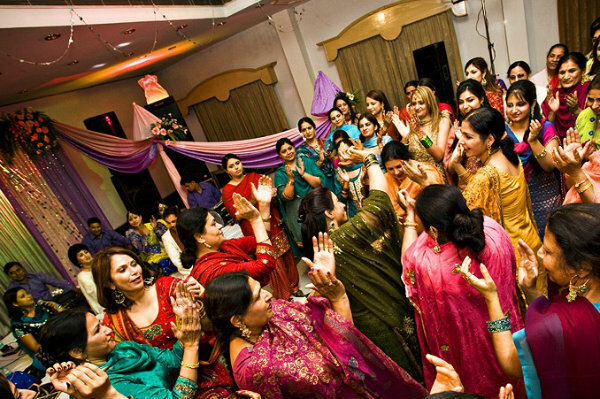 If there is anything more fun than all the wedding glitz of the wedding day it’s the pre-wedding celebration called sangeet. It busts all the stress of getting the preparations done on time with its late-night practice sessions and loads of fun. 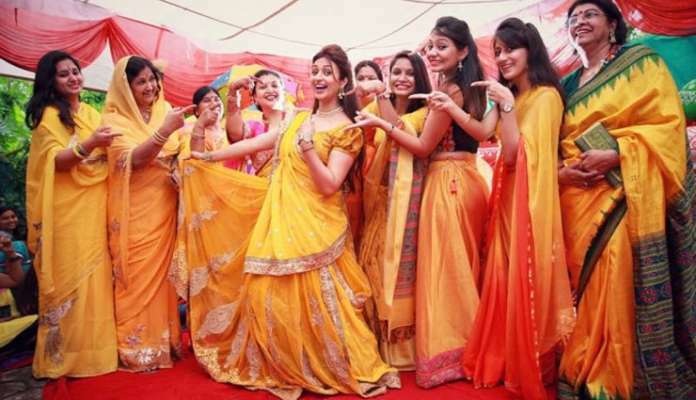 Of course, everybody in the family participates in the festivity and wishes to rock their performance, it is the BRIDE who is the focal point. 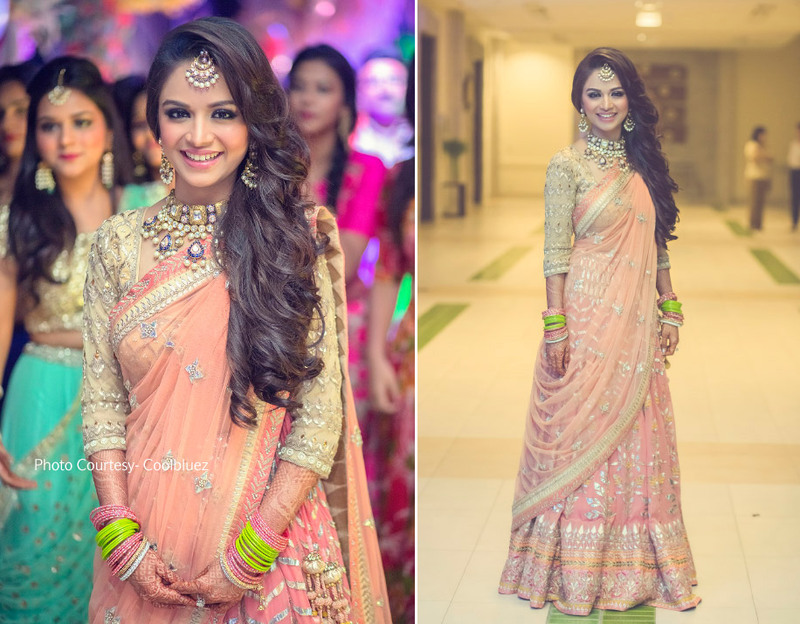 As a bride as said, you are the focus, in the spotlight and this makes you want to stun your solo bridal dance performance. 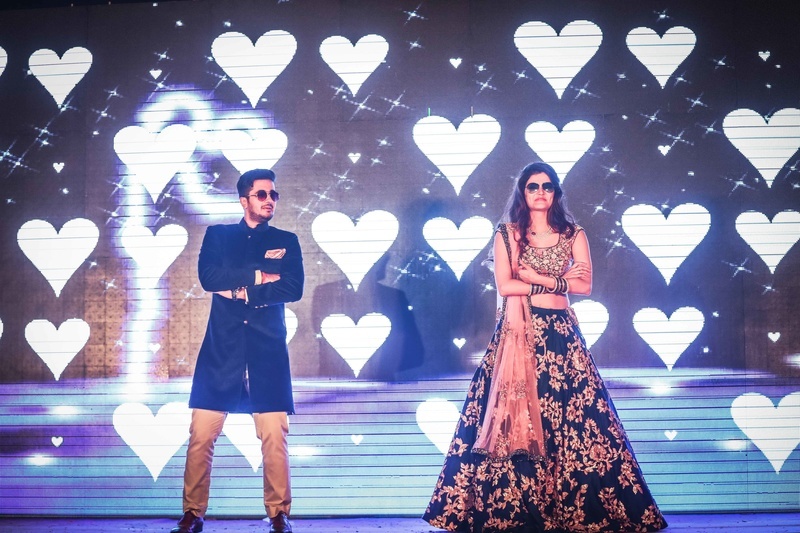 We know you want it to be perfect and so we bring along 5 ways to rock your sangeet with the solo bridal dance performance. And to make it easier for you to go ahead with it we will go step by step. The first and foremost thing you need to follow is the selection of songs. Now, you would ask me what I mean by songs. You read it correctly, songs. 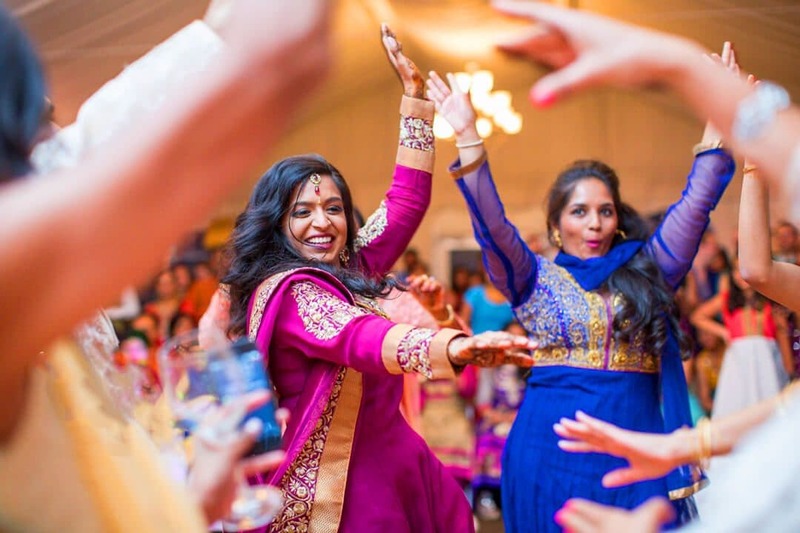 Always go for a medley of songs instead of a single tune if you want to slay your solo bridal dance. The only reason why we suggest you do that is that you don’t want your audience to be yawning of boredom especially if you are the centre of attention. Further, always be prepared with your playlist as you don’t want to be wasting your practice time in the selection of songs. In your list, you can always go for a variety of songs ranging from old songs to the latest tracks. And don’t forget, your performance should be evenly timed. In other words, it must not be too short or too stretched but a perfect mix. This is the part which is most dreaded simple because you practice in your PJ’s in which you can go for each and every step to perfection. Anyhow, you go for complicated steps forgetting your trousseau for the day. Remember, you are not participating in any of the dance reality shows. Keep the steps simple and avoid adding many elements. The main point is for you to have fun, so relax and be yourself. To make it simple and yet elegant you can always exclude all the heavy complex steps and resort to twirls. The more you twirl the less the steps. 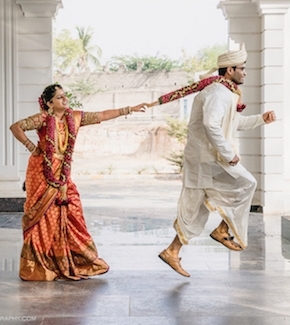 In addition, your photographer can get an amazing click of your elegant and graceful twirl. As we have already mentioned that while practising you completely forget about your whole look for the day. 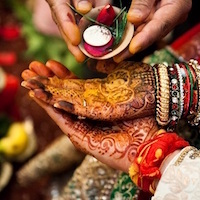 Therefore, we suggest never to forget about your trousseau as all your hard work will be useless if you are not able to perform in your solo bridal dance performance as you would have wanted it to be. 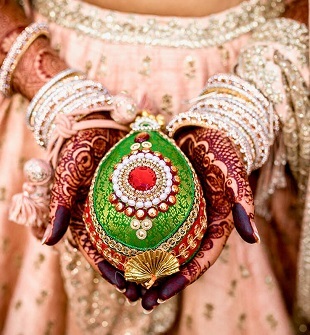 Most of the bridal trousseau nowadays includes heavy lehengas or gowns made with the use of can-can. The use of can-can makes your dress more heavy and complex to work with. So try going for something that does not can-can and then you will be free to sway on those dance beats. There is always a point when your solo bridal dance performance will turn into a couple dance. No, we are definitely not saying to exclude that because a couple of performance is a must. What we want to point out is that don’t do them back to back. Because you will be dancing on the stage while he will awkwardly be standing behind you for his entrance. Remember you are dancing for him so add so glitter into your magical eyes to dazzle your one and only. Last but not the least, prefer going for special effects or must we call them your friends and family. Let them be the one to tell your story in the background while you bring out the emotions. Let your solo bridal dance performance be a memorable one with all your family, even the shy, non-dancer on stage. Follow all these 5 ways and we are sure you will slay your performance. So ladies get your dancing shoes on and rock your solo bridal dance performance.